As part of the W.E.A. Greening Wingrove Project, an annual spending pot of approximately £40,000 was set aside for each year of the project, to fund innovative projects which contribute to one or more on the project’s key aims. The Community Innovation Fund has been available to local community groups and organisations who have ideas about how they can help the W.E.A. Greening Wingrove Project meet its objectives of raising awareness of environmental issues and supporting local people to make changes to their everyday activities to reduce their impact on the environment. The Community Innovation Fund funded those ideas which best met the project’s objectives, but the final decisions about which projects benefit from the fund are made by Wingrove residents. 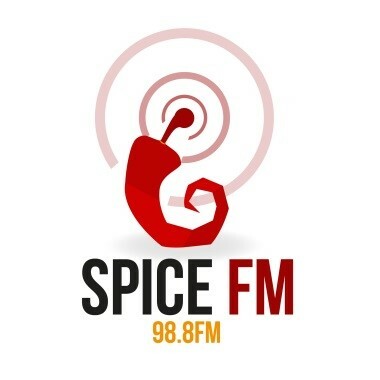 We have 2 main aims with this project, firstly is to publicise and market the work of Greening Wingrove and all their associated projects to the local BME communities through a radio show encouraging them to get involved and secondly to educate, inform and give a better understanding to BME communities of environmental issues and how communities can directly impact the environment they live in in a positive way. This project aims to develop friendships and build trust on the New Mills estate through gardening. Community gardeners will run free mini make-over sessions in your own garden. Grow healthy food and beautiful flowers at home, improve your own garden and neighbourhood, make new friends and improve the New Mills estate for all who live there. We will run bigger ‘Tidy up & Plant’ events for all residents, including art activities, free plants and healthy food. We will consult with residents about green spaces on the estate; from this we will develop a programme of communal green space improvement. (1) To promote the Pavilion and Garden to the wider community. (2) To assist in the co-ordination and management of the Pavilion and Garden site. Rule 1 of Bike Club: talk about Bike Club. Along with local resident David Angel and our partner organisations, CHAT Trust is looking to deliver a pilot social enterprise based on cycling and health. Building on the legacy left by Go-Smarter, our aim is to build an enterprise that will work for local people, by local people. Over the year we will be identifying activities that will attract commercial rates, allowing the Bike Club to then invest in community development with specific target groups such as BAME families, low income, women, elderly and disabled – essentially everyone. We will provide training and support to enable people to develop marketable products. Two short training courses will take place. One will deal with cookery and food hygiene, exploring students’ existing skills. The other will teach craft methods focused on producing functional and attractive goods from waste materials. The courses will culminate in a community market at which students will have the opportunity to sell their products, testing the market and developing their business skills. The project will add to and develop participants’ existing skills. It will help to reduce the amount of waste sent to landfill and encourage small business start-ups. Reclaim the Lanes 2 will continue efforts to improve the back lanes in the Arthur’s Hill area. It builds on eight events held in 2015 and early 2016 which engaged with local children and young people in the back lane between Tamworth Road and Stanton Street and generated significant local interest. The events transformed the back lane temporarily, they built relationships between residence the CHAT Trust and partner services and made some environmental improvements. Reclaim the Lanes 2 will ensure these on-going improvements are matched with continued community support and will trigger early action in two more local back lanes. The Bike Garden is for people to connect to and learn about nature, food and community. Last year we laid the foundations, installing wheelchair-accessible pathways, raised beds and outdoor oven. Now it’s time to start growing, cooking and attracting more wildlife. There will be all-year round sessions where people can learn how to grow food, herbs and flowers, and maintain the garden. Look forward to another eventful year with fresh wood-fired pizzas and summer parties with music and family activities. We need your vote to create a place to learn about sustainable gardening, share skills, volunteer and enjoy being outdoors! The Angelou Centre offers ‘women only’, community-based provision to advance economic and social independence for women, who are excluded due to disadvantages of race, gender and age. Local women have told the Angelou Centre that they do not feel safe going to Nuns Moor Park or taking their children there so the project proposes to reclaim the Park as a safe and welcoming space for women by making it the first ever Activist Garden Park in the UK. The project will include running a series of women and children’s events, including a vibrant summer ‘Activist Garden Party’, regular health works, women ‘park rangers’ to do a safety audit of the park, regular planting and growing sessions which aim to increase the use of the park by womenjoy being outdoors! The Greening Wingrove Community Interest Company (CIC) is a community co-operative that aims to improve the appearance and social ambience of its area in the West End of Newcastle with the intention of creating a sustainable, inner-city garden suburb, reflecting the diversity of its population as Newcastle’s ‘Rainbow Ward’. If you find yourself wandering the back lanes of Arthur’s Hill you might occasionally hear children playing, or discover someone walking their dog, but mostly you’ll find neglected, unloved spaces full of litter, unwanted furniture and rubbish bins. Working with the CHAT Trust this pilot project will pay for youth work and artists to find out what local young people would choose to do to improve the back lanes, and enable the project team to work together to make it really happen. Through this project the hope is to engage with neighbours, develop the area as a space for local activities and events, and leave a lasting legacy of greener and brighter lanes. 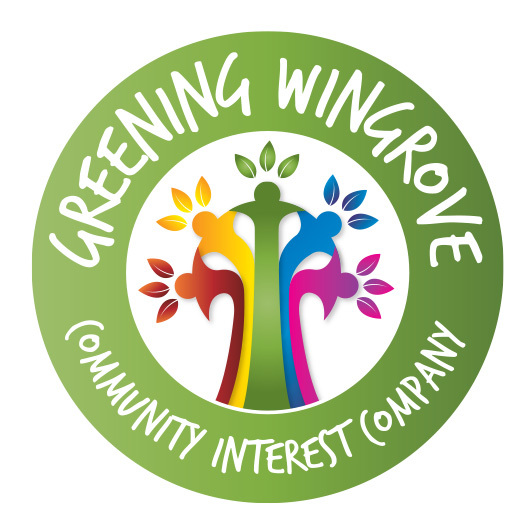 The Greening Wingrove Community Interest Company is the lead organisation in this project. West End Youth Enquiry Service (WEYES) offers free advice, information and support to young people aged 11-25 who live / work in the West End. 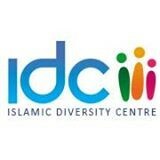 The Islamic Diversity Centre is a regional organisation, with the goal to bring the wider society authentic information, advice and guidance in the areas of Islamic awareness, diversity and consultancy, through education and awareness. The Pledge Plus project aims to build on emerging activity and interest among residents and businesses in reducing the waste, litter and fly tipping that blights the area, as well as encouraging recycling. To achieve greater impact, these four organisations have come together to co-ordinate distinct strands in achieving their common objective: Greening Wingrove CIC – engaging families and adults; WEYES – engaging young people from their client base; Islamic Diversity Centre – BME young people and schools. The Greening Wingrove CIC will act as lead partner. 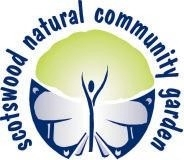 Nunsmoor Centre Trust was set up in March 2011 after the dissolution of Friends of Nunsmoor. The organisation is based at the Nunsmoor Centre in the West End of Newcastle. The Trust looks to work with the diverse community within this multicultural area of the city. The aim of this project is to work with children and young people from within the Greening Wingrove catchment area to develop their knowledge and skills of environmental issues and to enable them to put this new found knowledge into practice and encourage them to share it with those around them i.e. family and friends. The project aims to challenge young people and children to think more deeply about their environment and to channel these feelings into discovering how they can look after their environment. The aim of the project is to nurture the young people so that they will develop a passion and enthusiasm for the environment, and in working in it develop a sense of community and well- being amongst this age group. The Time Exchange is the lead organisation in this partnership project. The organisation is a community based time banking initiative and drop-in centre based in Arthur’s Hill, Newcastle, where local residents exchange time and skills with each other. The Greening Wingrove Community Orchard Group is an arm of the Greening Wingrove CIC, which has been the force driving the establishment of a beautiful community orchard in Nuns Moor Park. SCAN is part of Newcastle University Students’ Union and helps students and staff at the university to find the ideal community volunteering opportunity for students within the city. The partnership aims to create a community garden in the Greening Wingrove Bike Garden, in Nuns Moor Park for all to enjoy. The community garden will include food growing sessions, a gathering space, flowers, a clay pizza oven, and wildlife habitats, amongst other creative ideas. The space will be educational, practical and beautiful and will host a variety of events and activities. The garden has been designed to be a living garden, an evolving project that anyone can contribute to along the way. There will be gardeners on site so that people can get involved, enjoy the space and learn about organic and sustainable gardening. 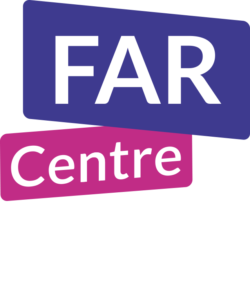 Fenham Association of Residents – Park Life! Park Life! Our project will support a new environmental youth led project engaging with young people around Green Issues such as composting, recycling and upcycling. We want to explore ways to engage the local community in an exciting project which will include talking about race, culture and green issues. We will do this by linking up with local community groups, engaging with students and local residents – All the people…. So many people! All the materials are re-cycled and this is what our project is about, taking materials that are past their best or usefulness in one context and giving them new life. Action New Mills is an exciting new partnership project. We are the New Mills Community, working together with key partners, to help the environment and improve the space we all live in. We want all our neighbours to be involved – so Action new Mills will speak to everyone in our community, young and old, about doing their bit and getting involved! Everyone can join us at a fun community event this summer to start the conversations. To provide open access, outdoor fun activities in community spaces, encouraging young people and families to engage and at the same time teaching them new skills that are simple and transferable to their everyday lives. To work with 5 local volunteers around community development and gain them accreditation in the form of a ASDAN Life Routes certificate. To work closely with local neighbourhood officers, community police officers and community groups to promote and co-ordinate events. 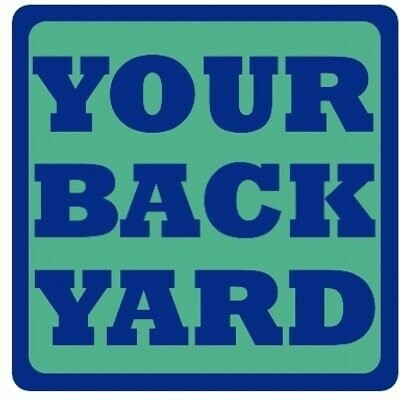 To teach young people and families how to grow small amounts of their own food. To encourage the community to work together and take ownership of unused green space and add to it in the future. To raise young people’s profile in the area in a positive way. 5-11 year olds will be invited to become Junior Nun’s Moor Park rangers and participate in a range of creative outdoor activities. The aims are: to give the participants a chance to build a connection with the park and local area; to give them a sense of belonging; for them to take an active role in making sure the park stays tidy and is well used by other in the community. As well as a local Forest School leader, two local volunteers will be recruited to run the project who will receive training and mentoring to increase their chances of future employment. In doing this, residents will meet their neighbours and have fun cycling! The Time Exchange has already identified that there is a need for an affordable garden maintenance scheme to support local residents and would also like to develop links with local landlords and housing associations offering a similar service. The Time Exchange aims to clarify the needs of the community before informing how the social enterprise would be developed. The Time Exchange will carry our research using focus group meetings, interviews and questionnaires and produce a final report of evidence of need. The Time Exchange will work in partnership with the Nunsmoor Centre Trust and Moorside and Westgate Hill primary schools to help promote environmental behaviour change in the greening Wingrove area. 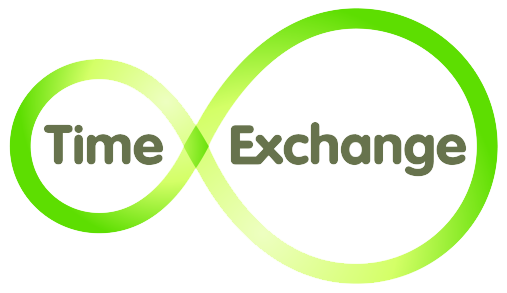 The Time Exchange will run a programme of events, activities and workshops over the year working with young people aged 5-11 years and their parents and carers. This project will engage with over 1,000 families living in the local area and support young people to take responsibility for their local environment. Our vision is to reduce the negative environmental and social impact of our food system, and create something better, with fairer prices for everyone, both producers and consumers. Towns and cities across the country are creating social enterprise food hubs to achieve this, some of them creating an online retail outlet, and creating local jobs in food growing and processing. We want to see what will work here in Tyneside, starting with Wingrove. 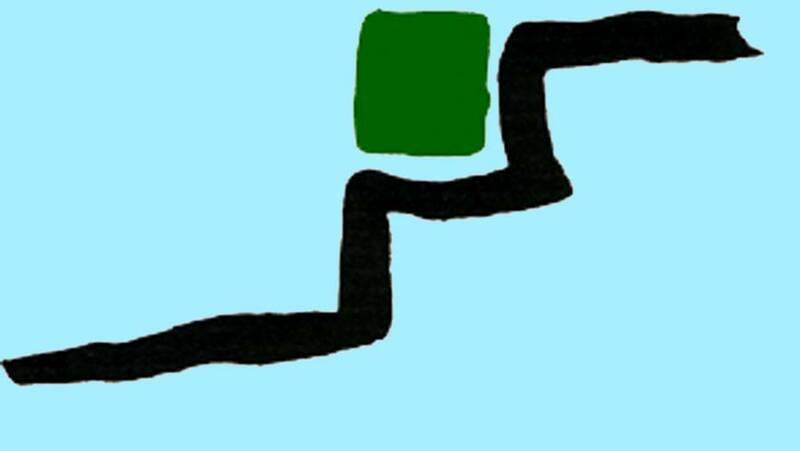 Funding will be spent on developing a business plan. We will learn from good practice elsewhere to strengthen the north East food economy.